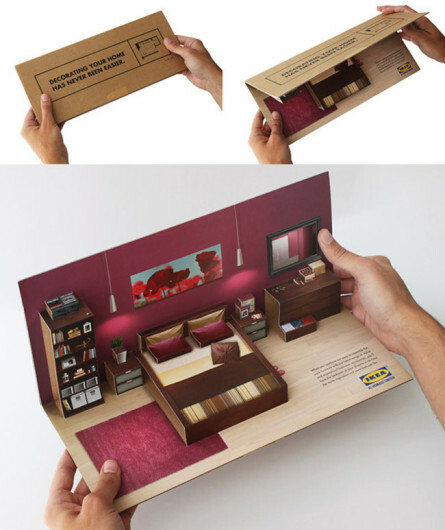 How can brochures be exciting so that they will really POP from the desk and hypnotize people to buy your stuff? Making them pop up, of course! Pop-up brochures can really steal people’s attention making it impossible for them not to read its content. It’s harder to throw it in the trash, like what people usually do with regular brochures. 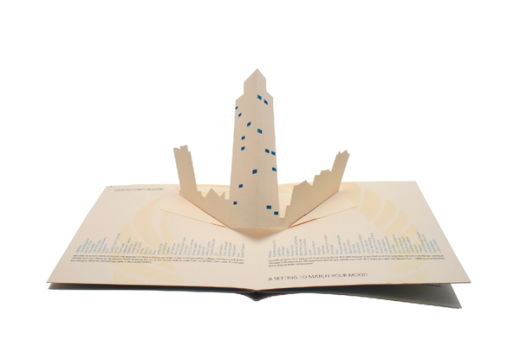 It’s not rocket science to make a creative pop-up brochure but it is best that you partner with experts on this stuff. You will need a brilliant concept, brilliant art directors, brilliant designers and print management that know what they’re doing. 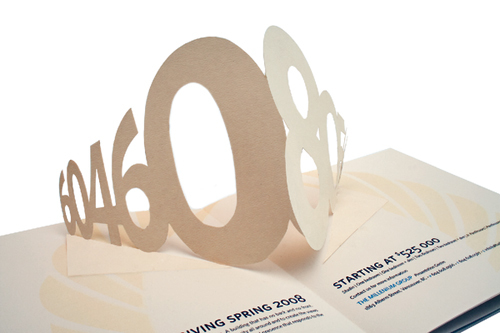 Making pop-up brochures is not easy because if it is, then everyone would be doing it. But, trust me, the rewards are enormous! 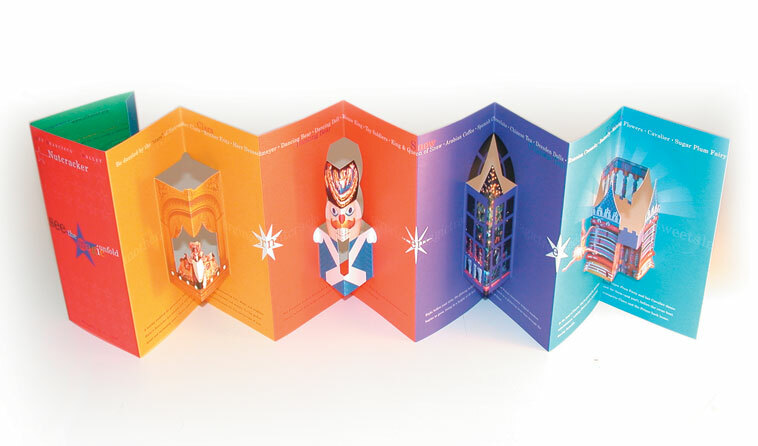 Repertory Season & Nutcracker Brochures for San Francisco Ballet are incredibly adorable. 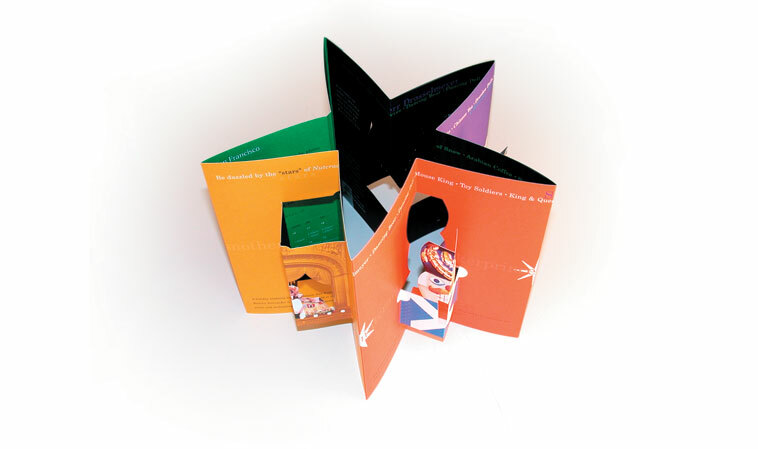 It reminds me of the pop-up books I used to read when I was a kid. The vibrant imagery is surely a hit to kids and to the oldies who are kids-at-heart. When opened, all of the furniture pops up. 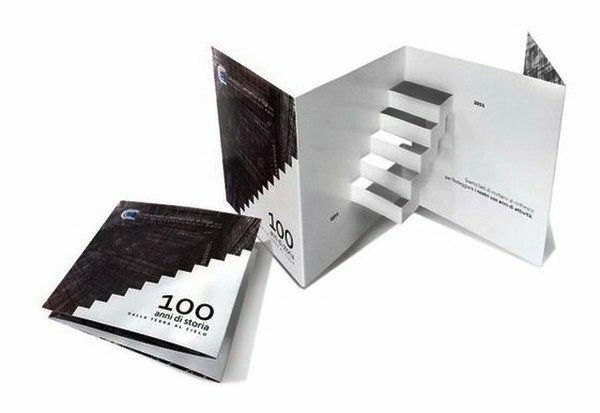 Really cool design idea! 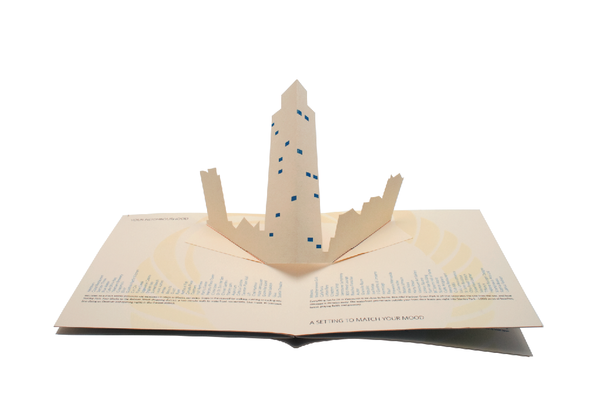 The combination of textured paper, pop-ups and horizontal lists of various building and neighborhood amenities lead to a brochure that genuinely display how unique Altus is. Sleek, elegant, innovative. Anyone who comes across this pop-up brochure would certainly be impressed. And that’s the goal of brochures, ain’t it? This one plays with text. Nothing too fuzzy design-wise but the die-cut work is incredible. 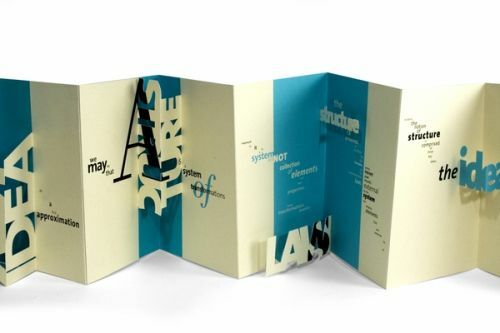 The result is one brochure design you’d want to steal. Which one did you like best? 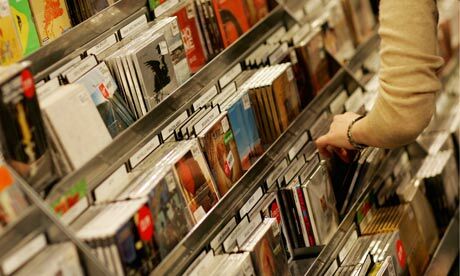 If you’re planning to make a creative pop-up brochure, we can help you every step of the way with your print management.